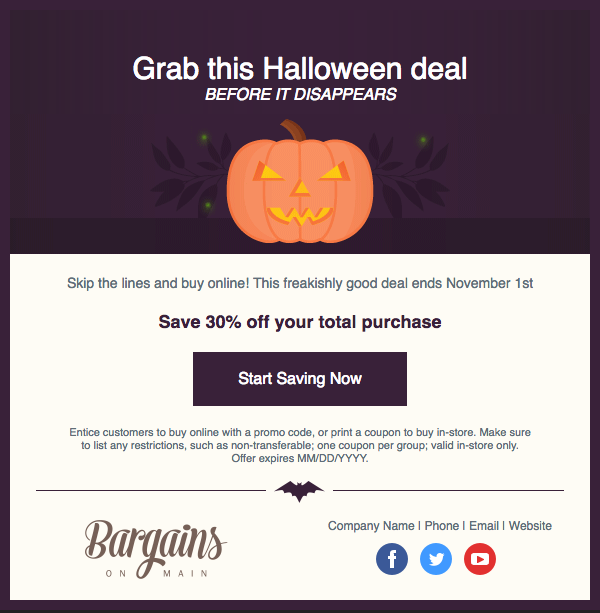 ﻿ How to Make the Most of Halloween Spending » Red Mango Marketing! While many businesses tend to forget about Halloween in the November and December shopping frenzy, their customers never do. In 2016, 8.4 billion dollars will be spent on Halloween — mostly on costumes, candy, decorations and greeting cards. With this spending sharply increased from 6.9 billion dollars last year, Halloween purchases are on the rise. Businesses can either take advantage of the spookiest day of the year or miss out on massive amounts of spending dollars. And that’s the scariest thing of all. 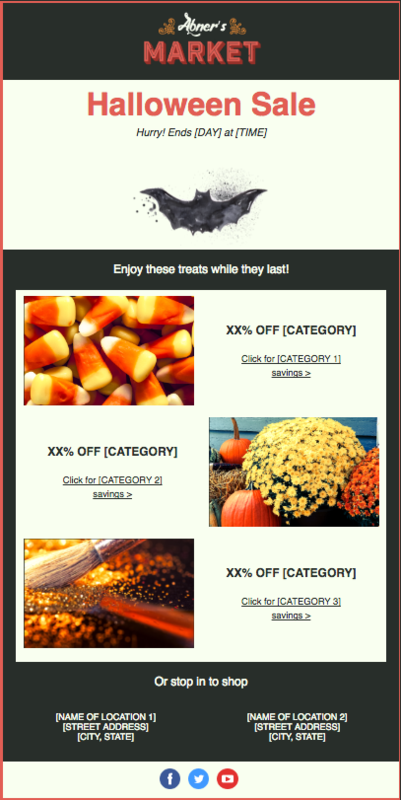 Use Constant Contact’s Halloween email templates to get the word out about your last-minute Halloween promotion. Within minutes, you can create and send an email to scare your customers out of hiding and bring them into your store. Check out the infographic below, provided by The Shelf, to learn more about Halloween spending and how your business can cash in. Create your Halloween email today! Log in to get started. Not a Constant Contact customer? Try us out free for 60 days. Sign up for your free trial. Find more holiday marketing tips on our Holiday Headquarters page. 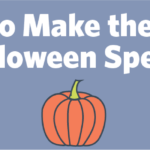 The post How to Make the Most of Halloween Spending appeared first on Constant Contact Blogs. This entry was posted on Wednesday, October 26th, 2016 at 11:45 am	and is filed under Business Tips, Choosing Templates, Email Marketing, Fresh Insights, News & Updates. You can follow any responses to this entry through the RSS 2.0 feed. Both comments and pings are currently closed.